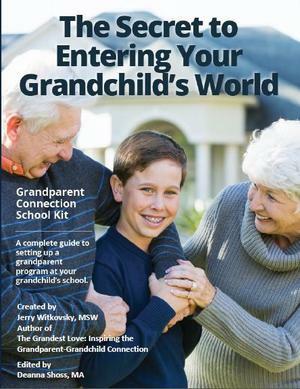 Get the School Connection Kit! 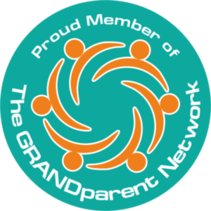 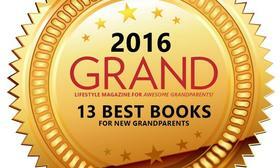 Grandparenting can be one of the most fulfilling experiences of YOUR life. 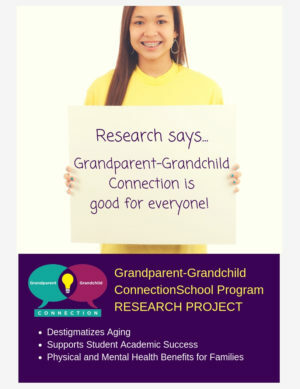 And you can provide your grandkids with one of the most important experiences of THEIR lives. 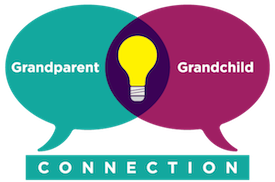 Dear Grandma and Grandpa, here’s what I learned from you. 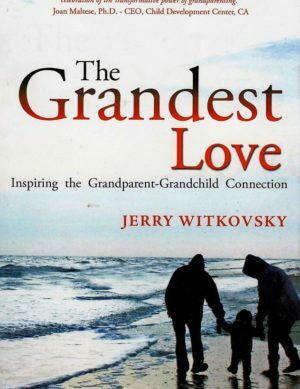 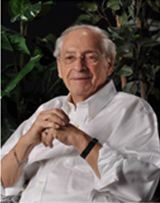 Lifelong Chicagoan Jerry Witkovsky (MSW, University of Illinois) has been a beloved mentor to thousands of individuals and generations of families, thanks to 47 years of professional leadership – 18 of them, as General Director – of Chicago’s Jewish Community Centers.